The basic dose - 1 vial MagnesLife (25 ml) per day, preferably before bedtime. In preparation for long lasting physical use MagnesLife 2 - 3 days before wysiłkiem- before bedtime. 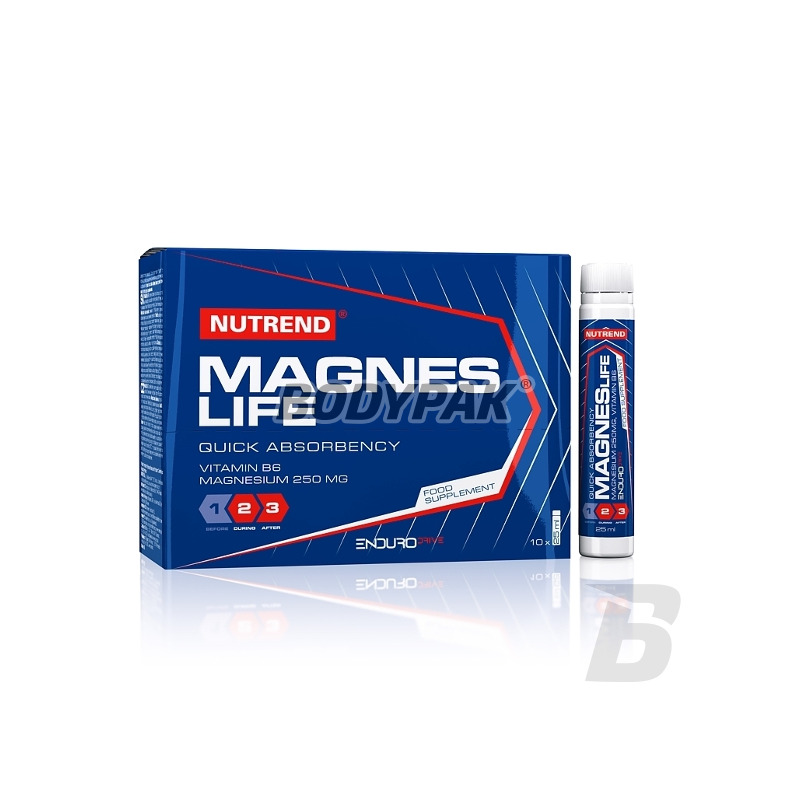 In the long-term effort to use MagnesLife the first signs of the impending muscle cramp. 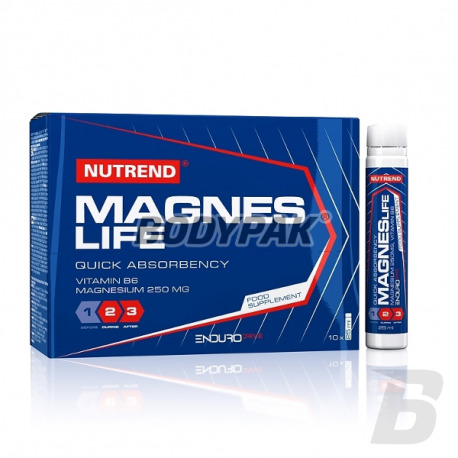 The maximum dose of 1 vial MagnesLife (25 mL) 1 x daily. MagnesLife dosage in children over three years to consult with your doctor.